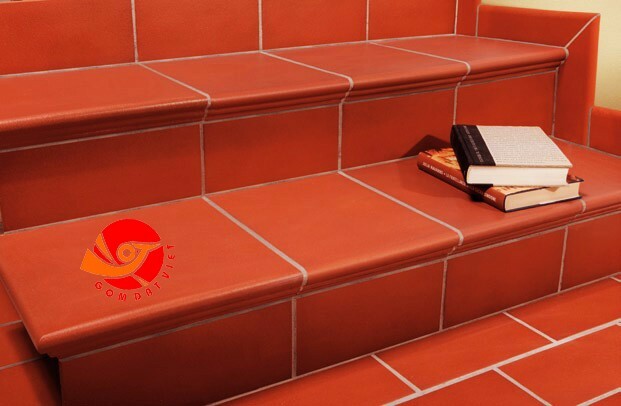 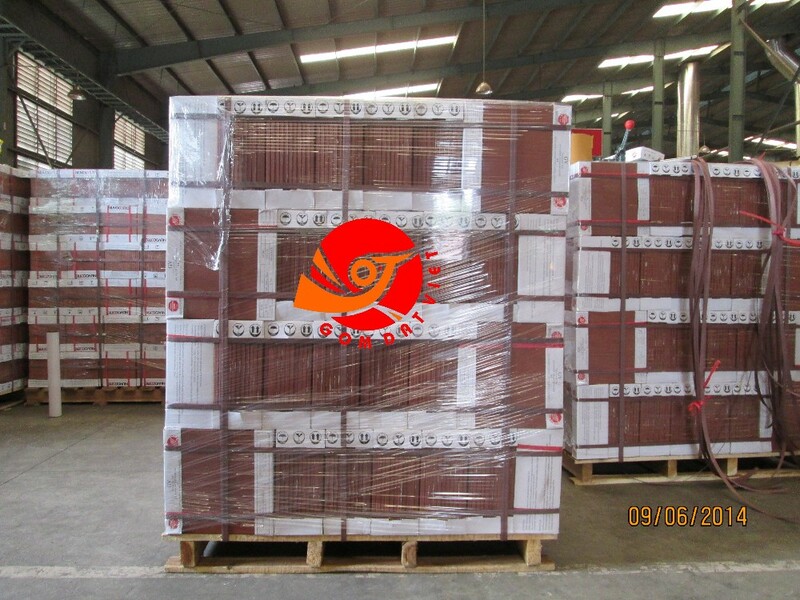 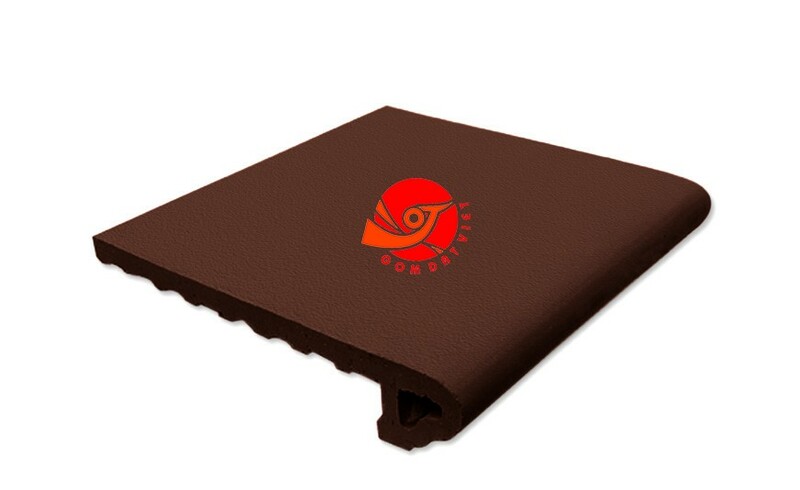 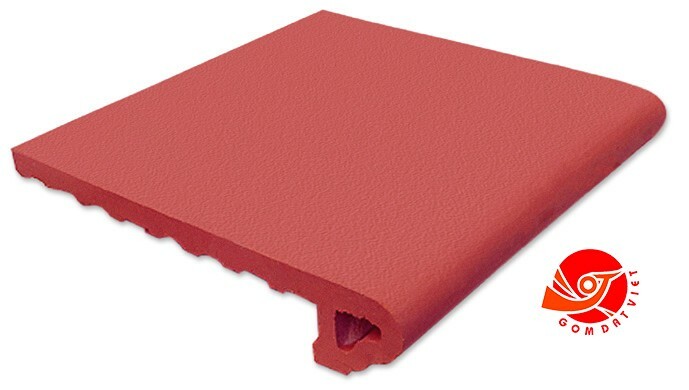 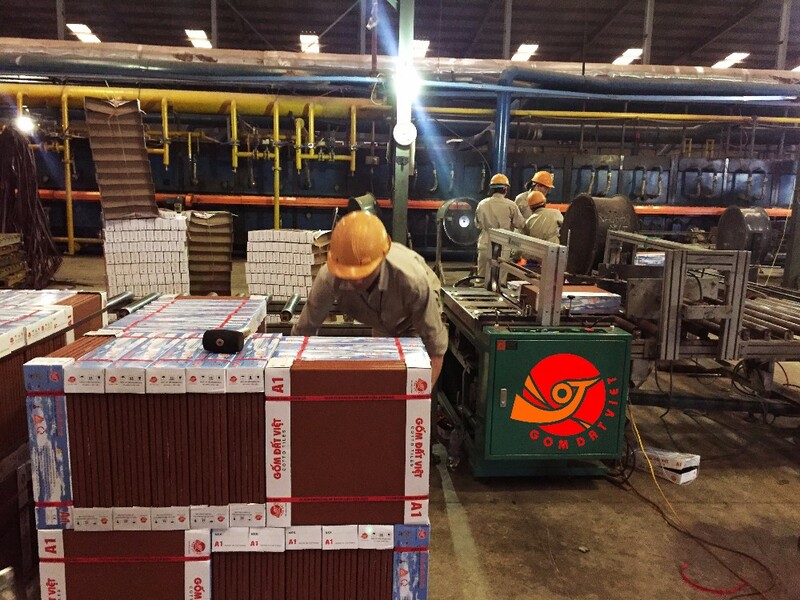 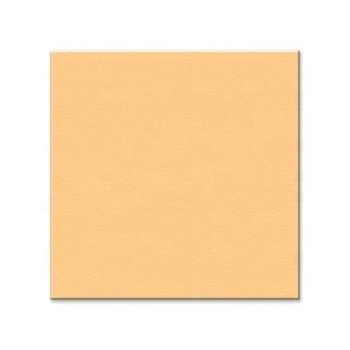 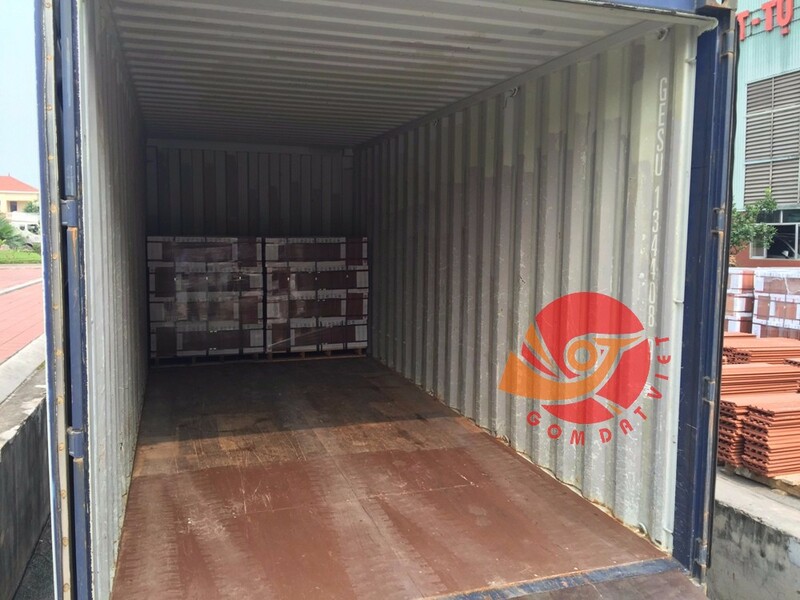 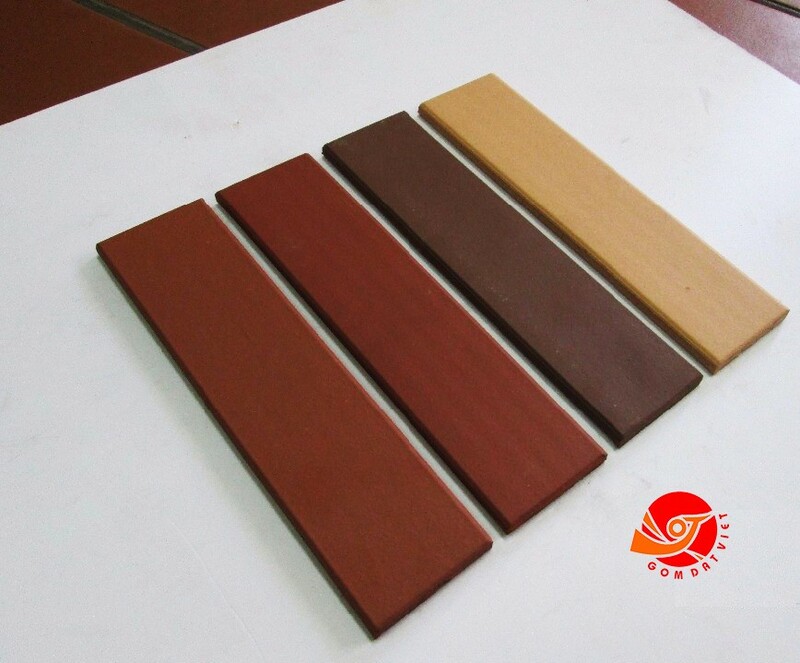 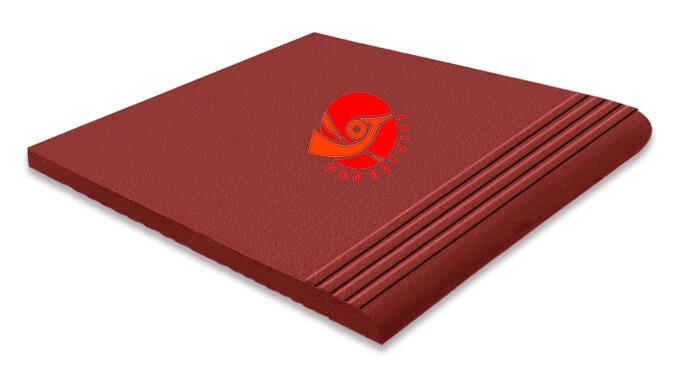 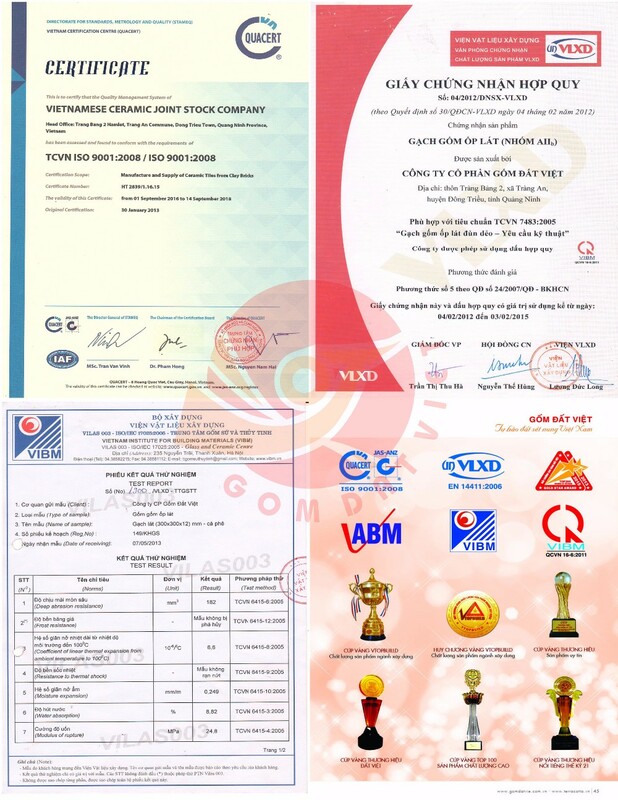 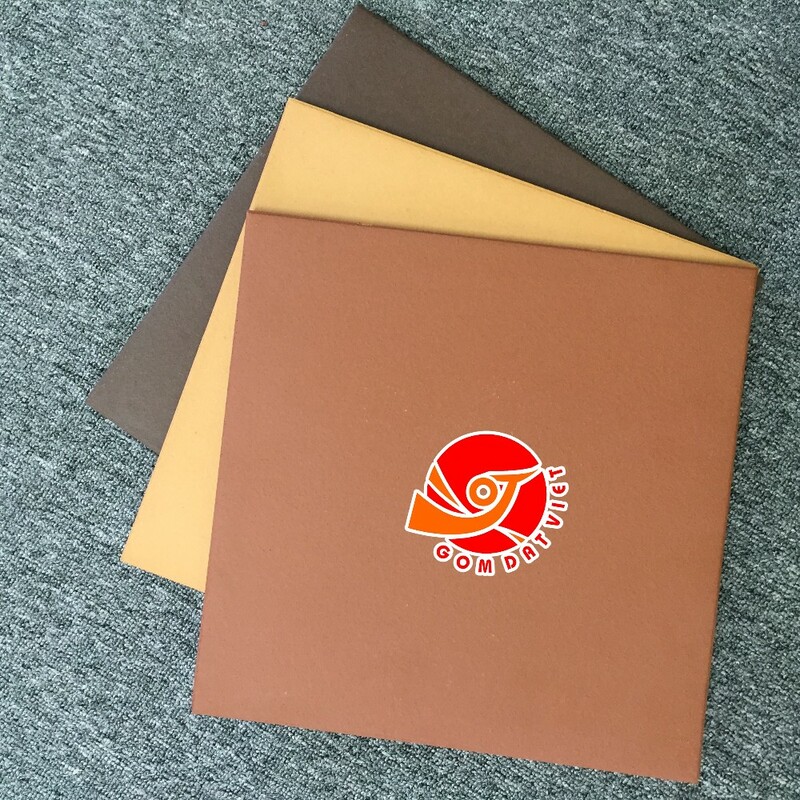 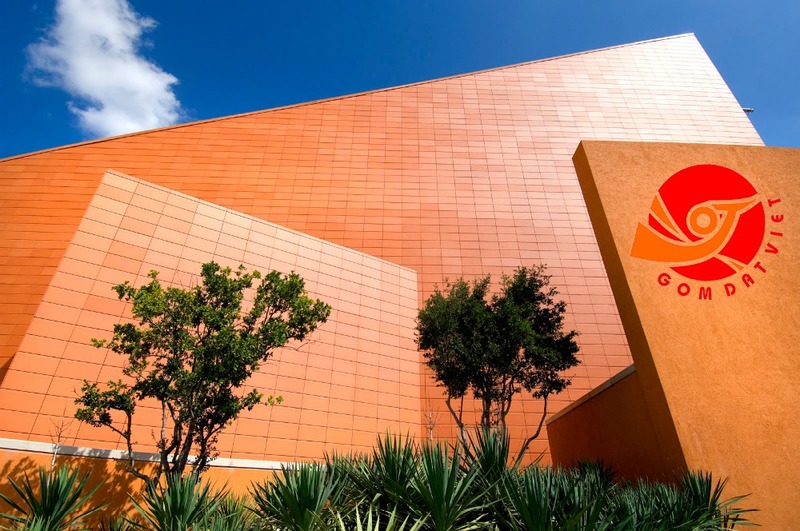 Gom Dat Viet is the brand of high class Terracotta Tile, produced by Vietnamese Terracotta JSC and Dat Viet Tile JSC, using the most modern, automatic technology production line combine with clean and high ferric oxide clay in Vietnam to produce high quality building materials. 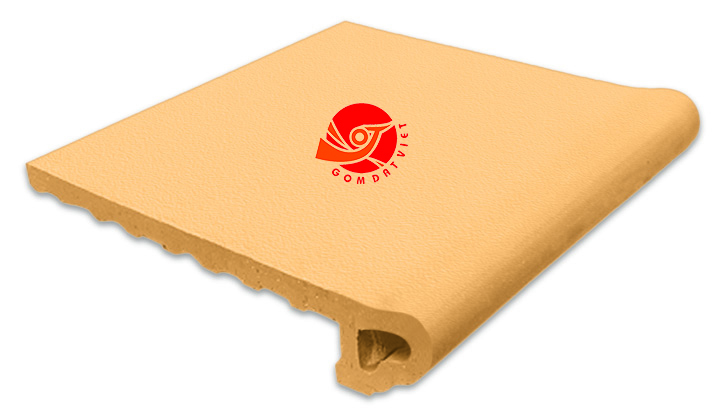 Our mission is to bring the most comfortable and convenient life for everyone. 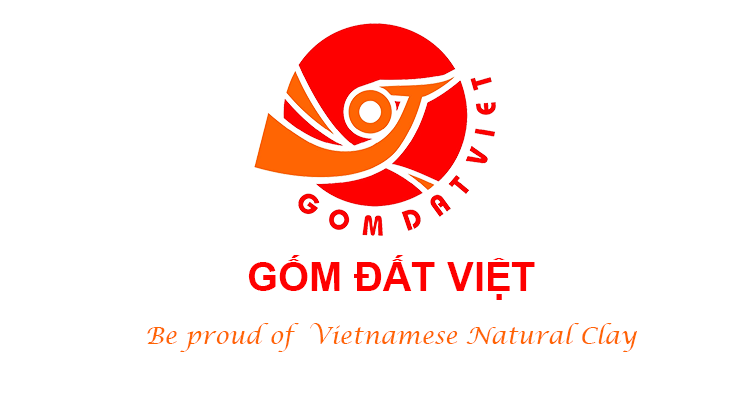 Gom Dat Viet Pert - Australia are proud of the first leading enterprises applying highly advanced drying and heating technology from EU. 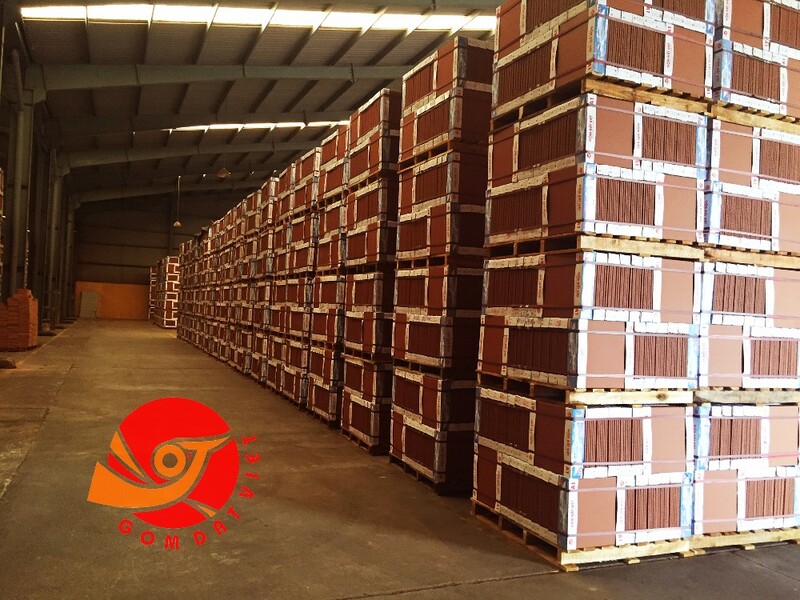 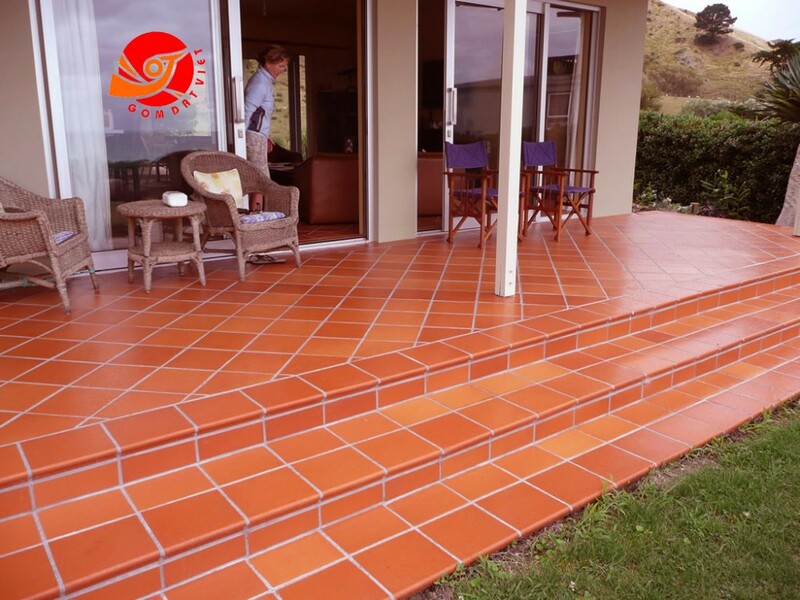 Along with 100% imported production line, We can produce any designs of terracotta tile models you need with a huge quatity. 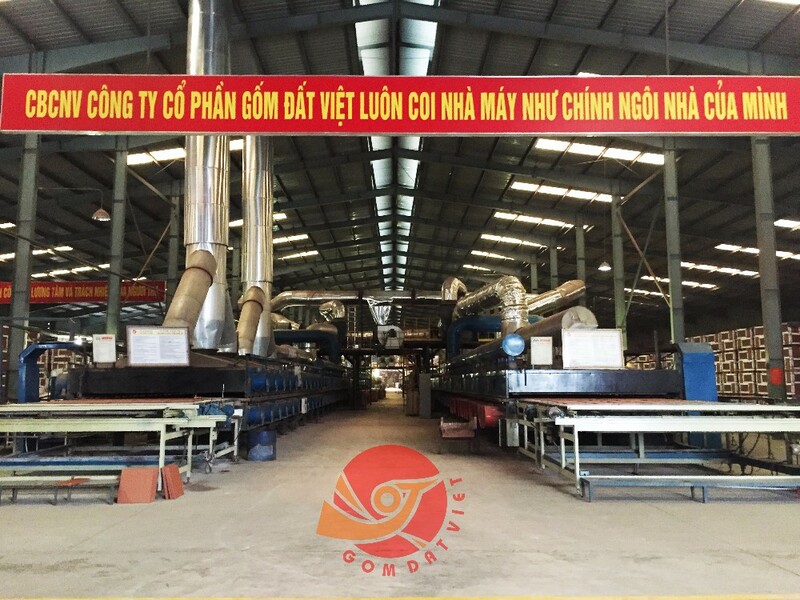 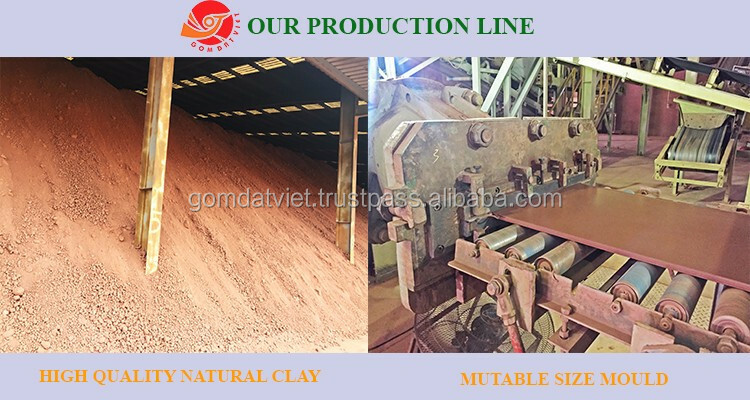 In addition Gom Dat Viet JSC always emphasize about environment protection as your production line use closed heating system which makes maximum restriction of CO emission into environment.